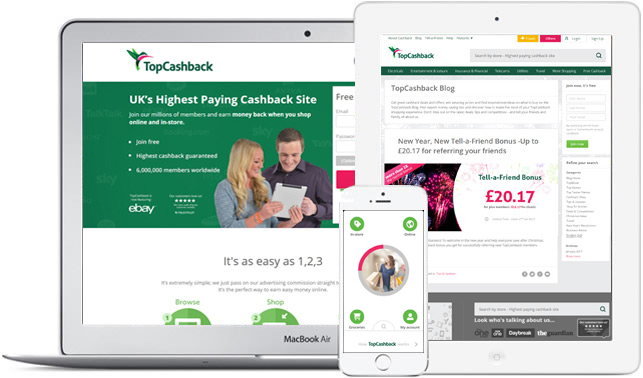 TopCashback.co.uk and TopCashback.com, our UK and USA money saving websites are our core products. We love improving these sites. Every day sees improvements to our services – always with our members and partners at heart. As the nation becomes more savvy with saving the pennies, it seems that we are no longer embarrassed to hand over a voucher and expect a discount as we might have been before. With this in mind, The Times considers why this is and investigates some of the main sites such as TopCashback, that give the best deals. Which? takes a look across the market at the best incentives for switching bank accounts, including advice on using cashback sites such as TopCashback to earn free cash when you switch online. 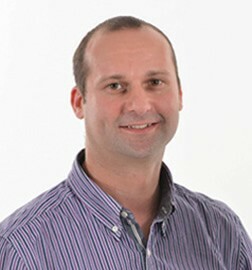 Mike has a very hands-on approach to business, getting involved on a day to day basis with the business functionality and the constantly evolving technical aspects. Whilst understanding the need for any businesses to operate in a financially viable manner, he understands and respects the need for his businesses to have strong ethical standards to ensure the respectability of the industry. 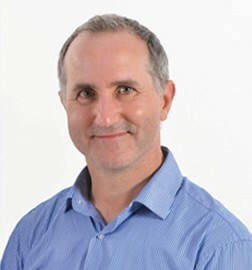 Oliver Ragg, chief executive and co-owner, co-founded the company having previously worked at Johnson Matthey, Honeywell Electronics and Gold Medal Travel. He enjoys hill walking, skiing, cycling and business strategy. T.O.P. Group have multiple offices throughout the UK as well as internationally. Our Headquarters are located in Staffordshire, UK. Please use this address for any correspondence. Top Online Partners Group Ltd.